Loure offers thoughtful and versatile accessories that coordinate with a wide range of contemporary faucets and interiors. This uniquely curved drawer pull or cabinet knob features a wide profile, bringing universal style to your bathroom furniture. Available in an array of KOHLER finishes to compliment any bathroom decor. Richelieu Eclectic Metal Pull - Natural Iron - 96 mm C. To C.
Classic metal pull with leaf detail at each end of its sinuous handle. This product will add a touch of sophisticated luxury to your dicor. This rectangular cup pull with faux screw embellishments is available in a variety of lengths and trendy finishes. Mounting Hardware is included for easy installation. Richelieu Traditional Ceramic Pull - Chrome and White - 3 in C. To C.
Designed to suit a classic style, this Richelieu handle features a trendy finish and striking ceramic insert. A lovely addition to any type of design! 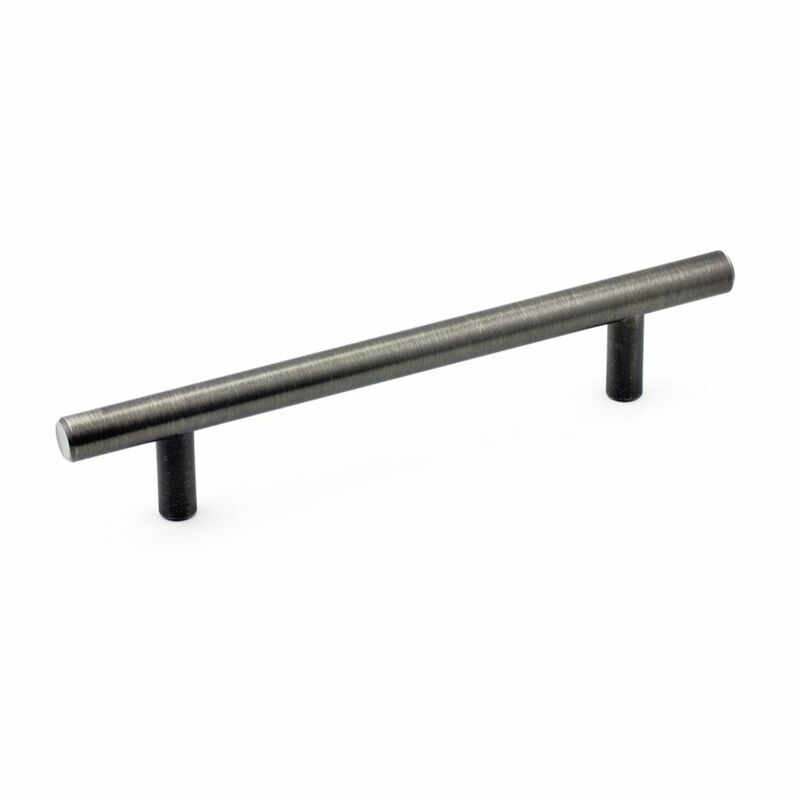 Contemporary Metal Pull 5 1/32 in (128 mm) CtoC - Antique Nickel - Washington Collection It's time to enhance your home design with the straight lines and streamlined appearance of this contemporary metal pull.